Avalon is a single family home neighborhood built in the late 1990's by Concord Homes. Avalon features homes with floor plans ranging from 1,978 to 2,600 square feet of living space. 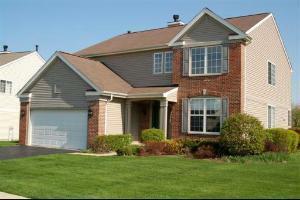 Avalon is located just off of Palatine Road and Old Willow in Wheeling, Illinois.